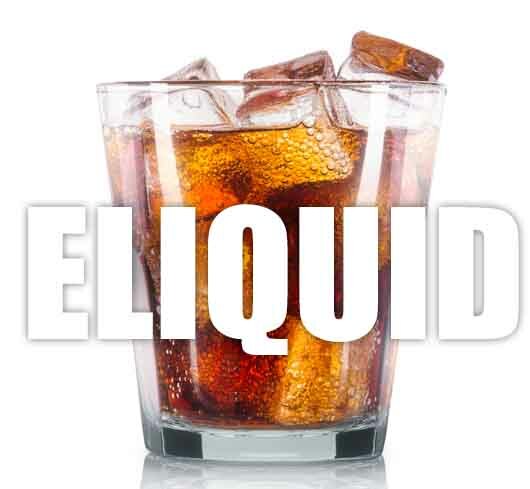 What Is Iced Cola E Juice Like To Vape? When you vape our ice cold coffee it will feel like you have just had a frappuccino. The sublime taste of the creamy cold coffee fills up your mouth and wakes up your taste buds. It's a smooth and refreshing vape. The coffee is the dominant flavour with a subtle cream all underlined with the ice cold sensation. On exhale you will be left with a tingling coffee aftertaste and the aroma produced is a creamy coffee one. 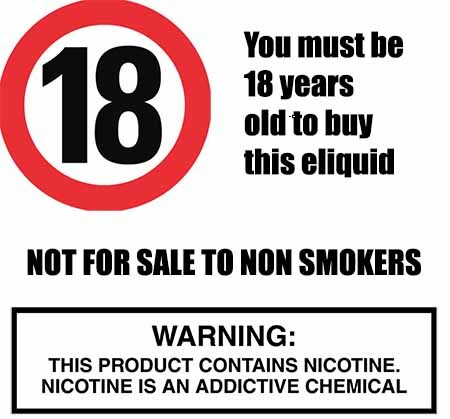 The is ice cold fizzy drink flavoured e juice and all our UK made vape liquids DO NOT contain:- Diacetyl, Acetoin, or Acetyl Propionyl, refined sugars, protein, genetically modified ingredients, animal ingredients of any kind, preservatives, sweeteners, or colours. Is vaping Iced Cola Vegan & Vegetarian Safe? You can rest assured when purchasing this e liquid flavor that it contains only the purest ingredients. All our own UK manufactured brand ice e liquids are gluten free and suitable for vegetarians and vegans.